It's been two weeks since Google began rolling out Official Android 7.1.1 Nougat update for Pixel and Nexus Devices, while users on the Android Beta Program have still been waiting for the final release. 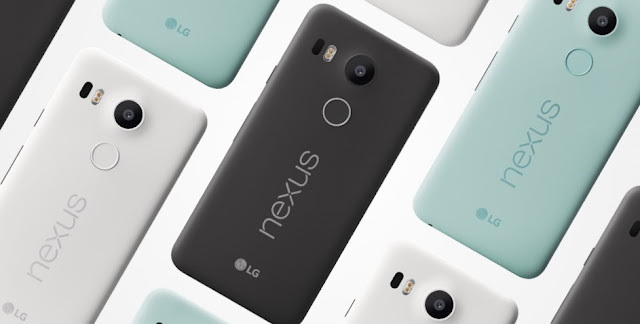 Well, here's a good news for Nexus 5X and Nexus 6P Users on the Android Beta Program. Google has started pushing out final Android 7.1.1 OTA update for Nexus 5X, 6P devices on Android Beta Program. 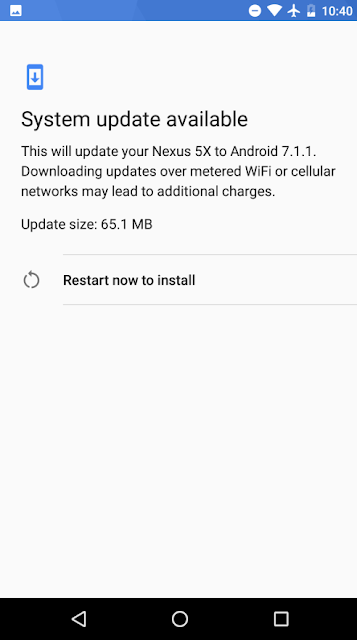 The update costs 65.1MB for Nexus 5X and 26MB for Nexus 6P. If your device hasn't received the notification yet, just Check it out via Settings > About phone > System update.